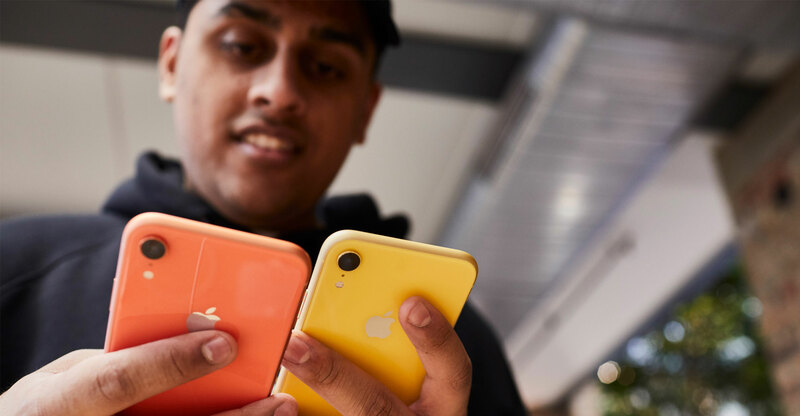 You are at:Home»Sections»Consumer electronics»Should you buy the iPhone XR? The iPhone XR has been positioned as the “iPhone of the people” — the device that offers all the key trimmings of today’s best phones but at a more affordable price. But the XR is an interesting mix of contradictions. R15 999 as a starting price is not everyone’s idea of affordable, despite the wide range of top-tier features that the XR carries, yet the XR is capable of matching the top-of-the-line Xs in many areas when it comes to performance. So, using this device is an interesting see-saw of emotions that tips from happiness at Apple’s willingness to make their cutting edge technology so accessible, and mild confusion as to how minor design tweaks can make such a promising phone feel so distant from its flagship sibling. What then to make of the iPhone XR? The XR has many of the key hallmarks of a present Apple flagship — an all-screen front panel with a notch, as well as a glass front and back. But there are also a couple of key differences — firstly the display is a 6.1-inch Liquid Retina LCD display, so not quite the OLED of the Xs. And on the back there is only one camera lens, which while still taking very good photos doesn’t have quite the same range of abilities as the Xs’s camera. The band around the device that connects the two glass panels is aluminium as opposed to steel on the Xs, and as a result has a more matte feel in the hand. In appearance then, the XR very much looks the part of a premium iPhone. However, picking up the XR is not quite as you would expect. The phone is fractionally thicker than the Xs and slightly smaller, and as a result it makes the phone feel bulky to hold, certainly more so than a lot of other premium devices. It’s a slightly bizarre sensation, one that perhaps is down to how sleek and thin the iPhone has become in recent years, and so exacerbates the change in profile that is part of the XR. Crucially though, the XR offers a software and feature experience that is almost identical in a lot of ways to the Xs — a device that starts at R6 000 more than the XR. 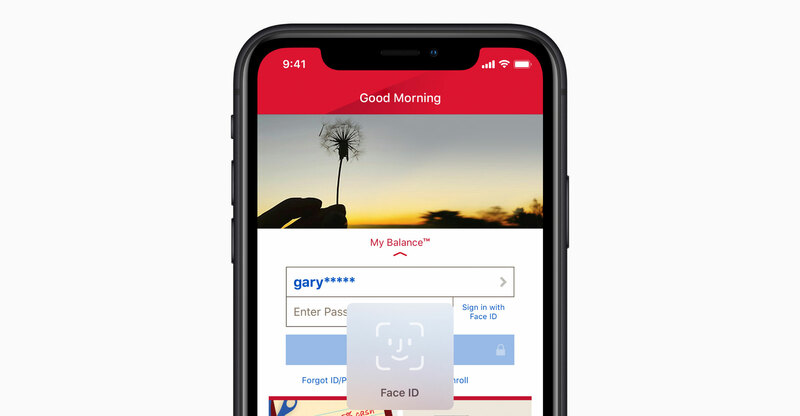 It houses the same A12X Bionic processor, which means the device runs efficiently and quicker, Face ID facial recognition features as well as fun aspects of iOS such as Memoji. Though there’s only a single rear camera lens, the XR also supports portrait photography. However, on the XR this mode is limited only to an ability to recognise people in the foreground and not other objects. Most of the bells and whistles that make the Xs a flagship iPhone are here as well, and in a package that is significantly cheaper than the Xs makes for an appealing prospect in a smartphone. In general use, the LCD display is no less pleasant to work with, but it is worth noting that 3D Touch — the pressure-based touch system that brings up quick menus when app icons are firmly pressed — is not present in the XR. It’s not a vital cog in the iOS user experience for everyone, but anyone who has embraced it in the past will find its absence does leave a hole. But battery life also holds up well, meaning anyone moving up from an older iPhone should be pleased with the experience they find. The iPhone XR, then, is the hardest of this year’s three iPhones to fathom. It has many of the same flagship features as its Xs siblings, including Face ID, the top-of-the-line A12X Bionic chip and wireless charging, but comes in a slightly less refined package. But this is Apple, and so design that isn’t completely gold standard tends to stand out — a curse for a company that is so good at it generally — and the XR falls into that bracket because of its chunky feel. This is the restrained iPhone, and while it offers a very appealing upgrade option to those not yet on an iPhone X generation device with its all-screen front panel, the XR isn’t quite the must-have device for the slightly more money-conscious it wants to be.